Healing can be this good in just 2 days? 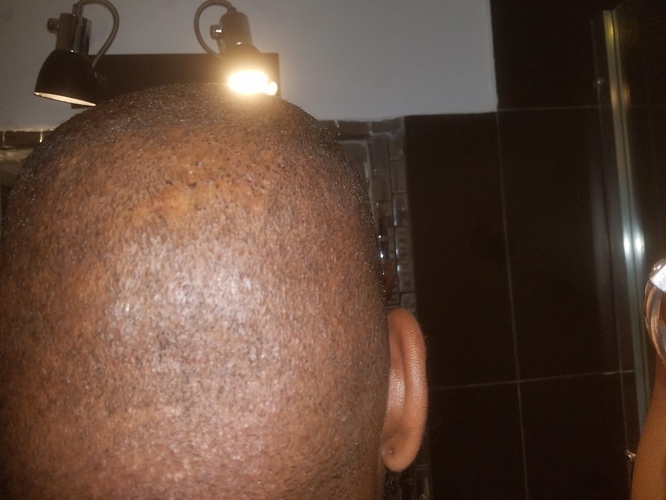 We use Sapphire FUE Hair Transplant Method. 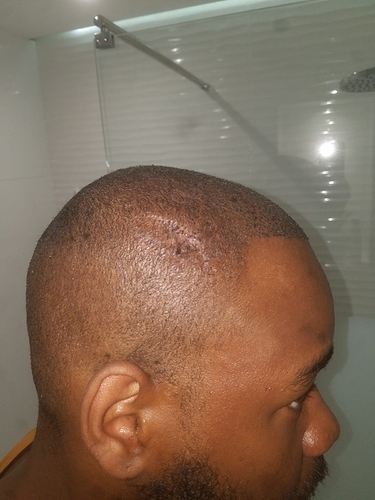 The incisions on the scalp made with a sapphire blade are much slender comparing to the incisions made with standard instruments. The result can be accurate clean and minimal scalp trauma which speeds the healing and lessen scarring. I don’t think the donor photos were included, you probably thought the crown photo was the donor photo.